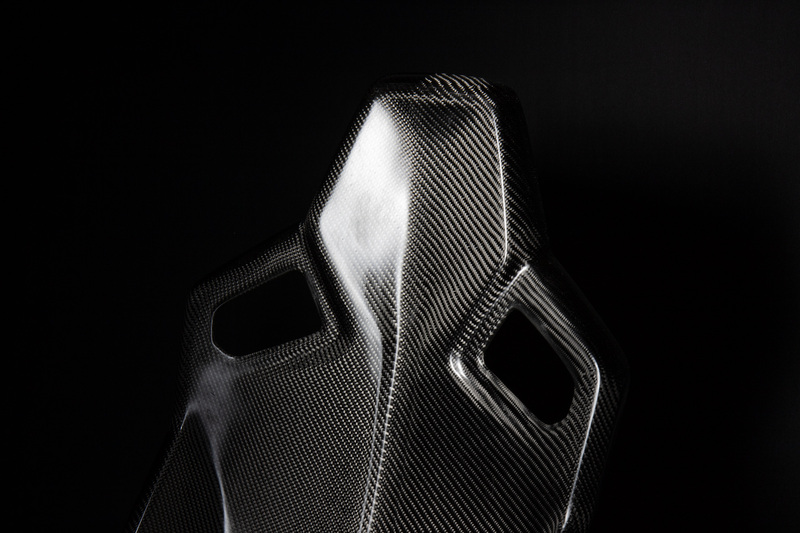 The X-11 carbon fibre racing bucket seat specifically has been developed to the use in lightweight sports cars and due to its unique look and fitting is very popular among many road and touring riders. 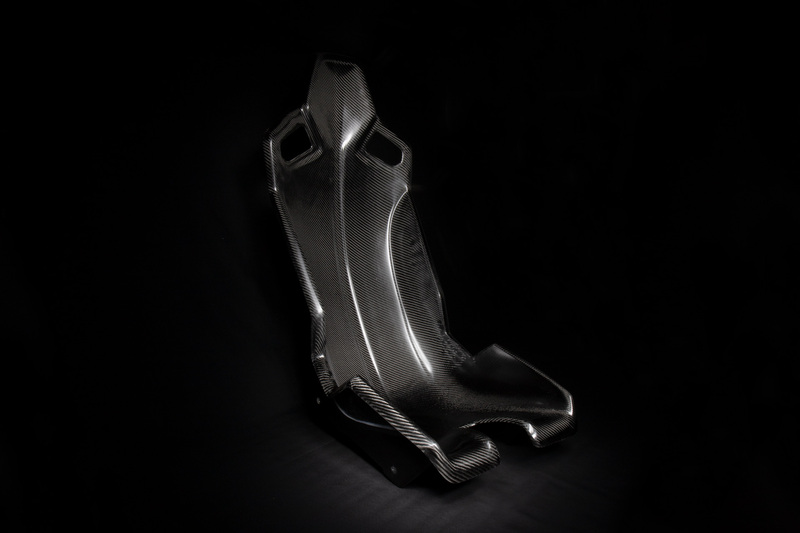 The seats easily can be mounted with special seat consoles in almost every car. 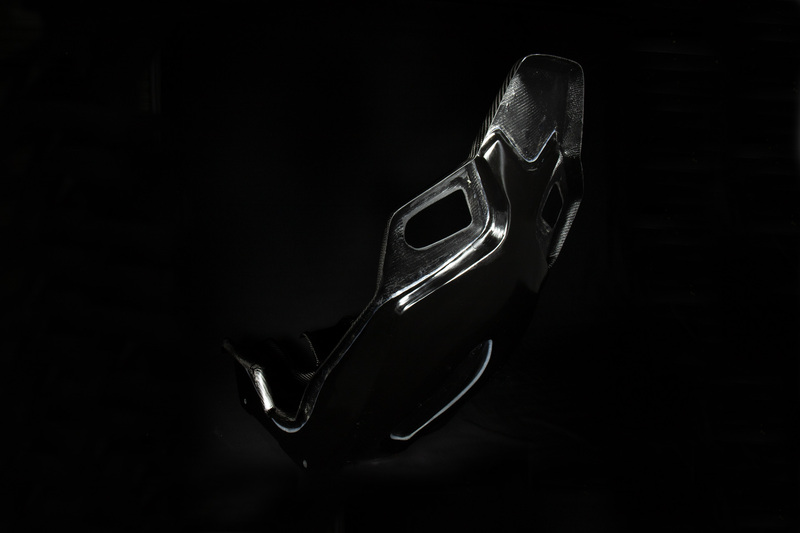 In particular in Lotus Elise / Exige these consoles are mounted onto the adjustable seat rails on the driver’s side. Therefore, they are also adjustable in the length. Seat cushions are not necessary due to the excellent fitting. 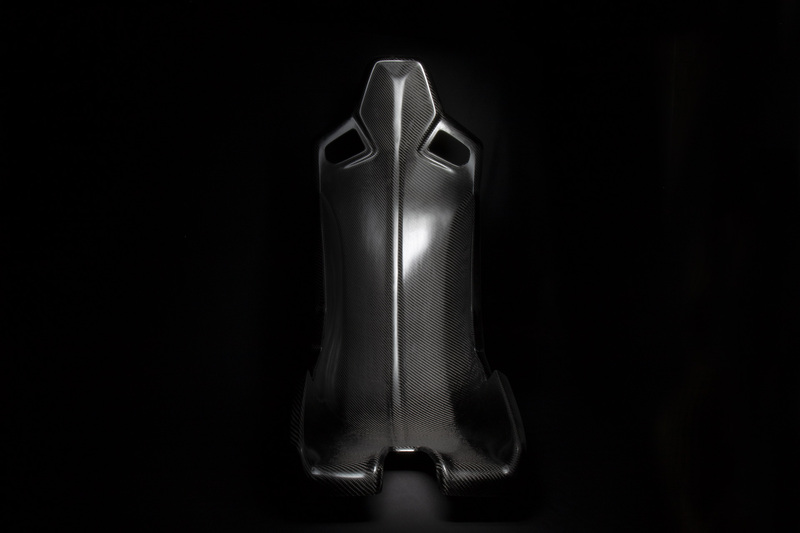 The weight is only 3.2 kg and that although we manufacture according to the regulations of the FIA.